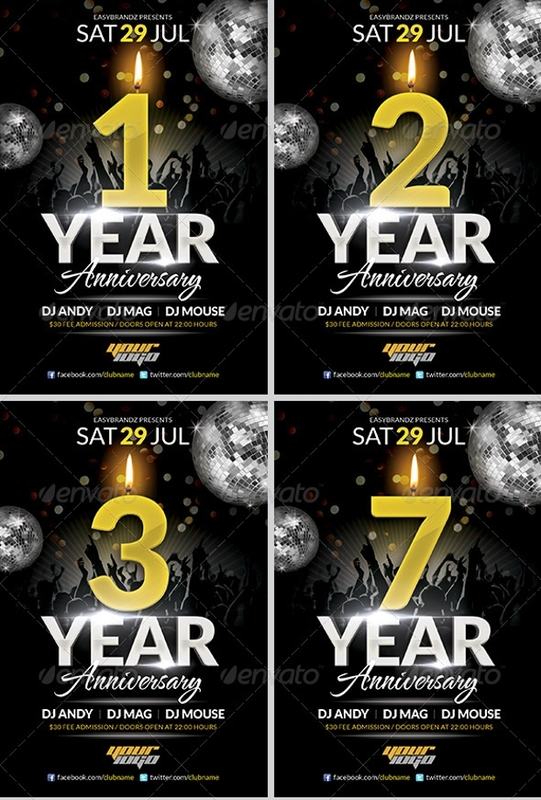 Anniversary flyers can be a great way to advertise your events or products. 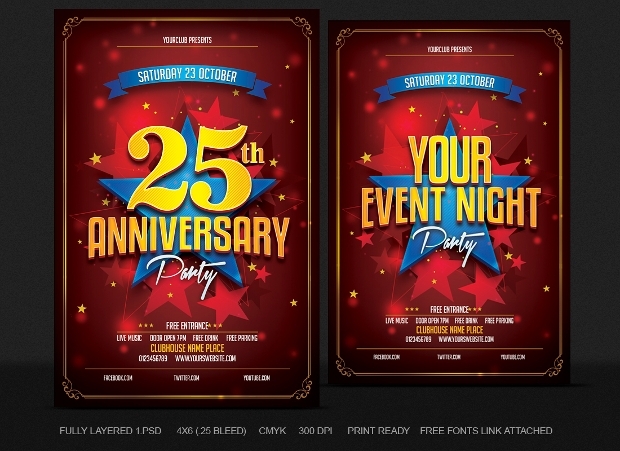 Being a marketing tool, it goes without saying that you need eye-catching flyer designs for you to achieve the objective. 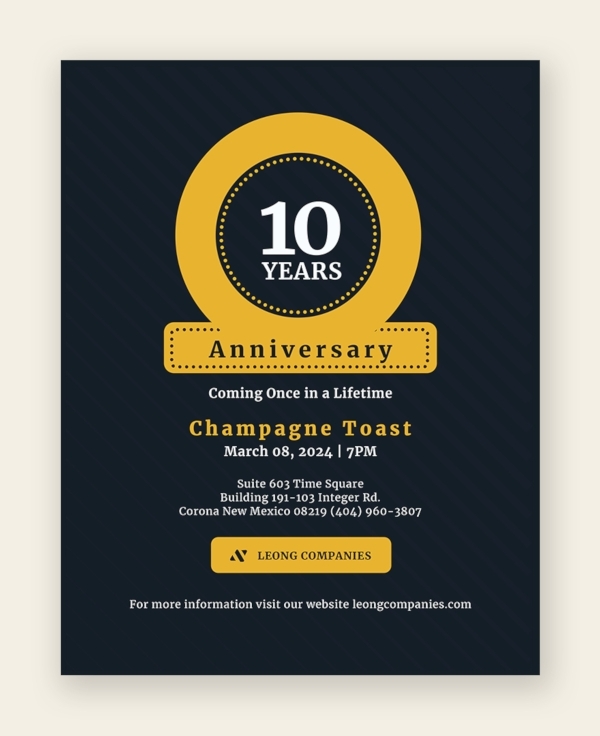 The two main elements to consider when designing your anniversary flyer are its charm and close attention to details. 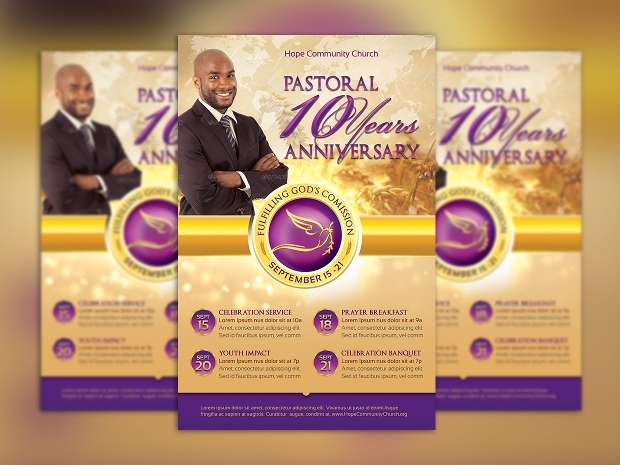 The design should come with ample space for all crucial information to enable the reader grasp the intended message in a note or a few sentences. 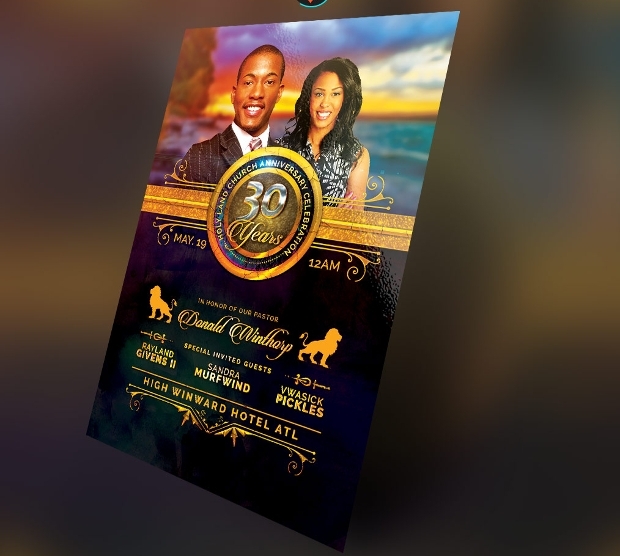 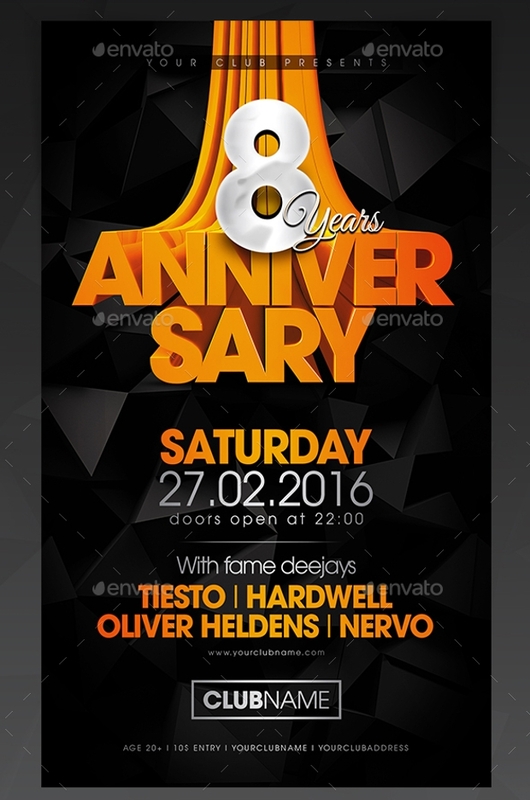 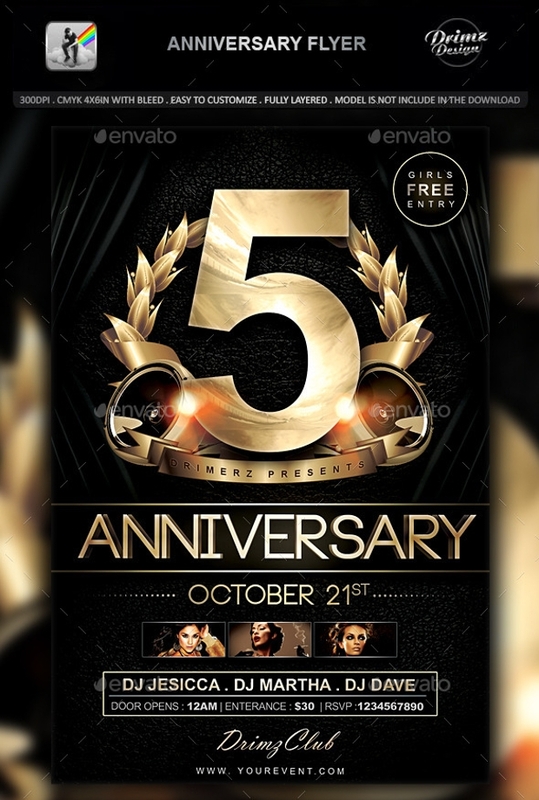 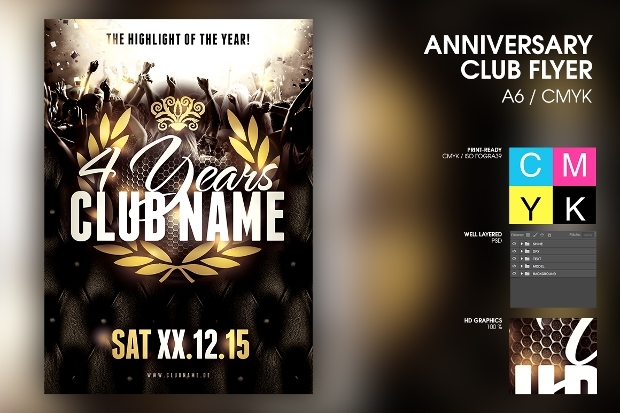 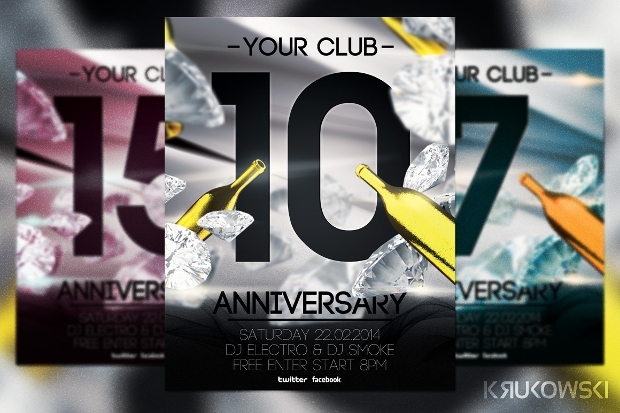 We understand that creating an anniversary flyer from scratch can be quite challenging. 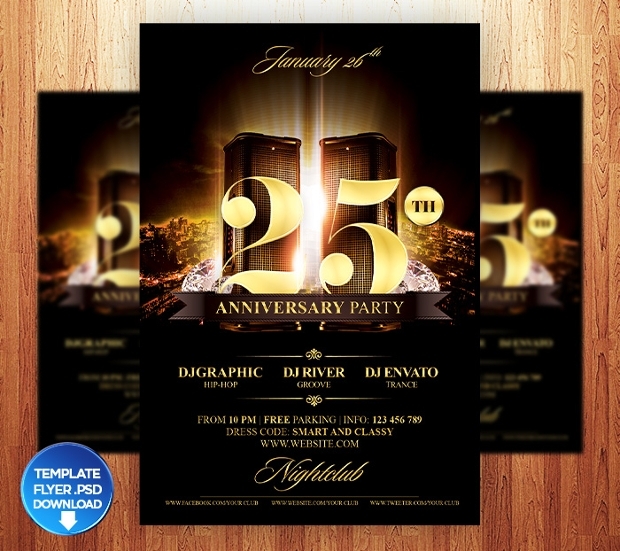 For this reason, we provide good collection of flyer designs to help in your designing. 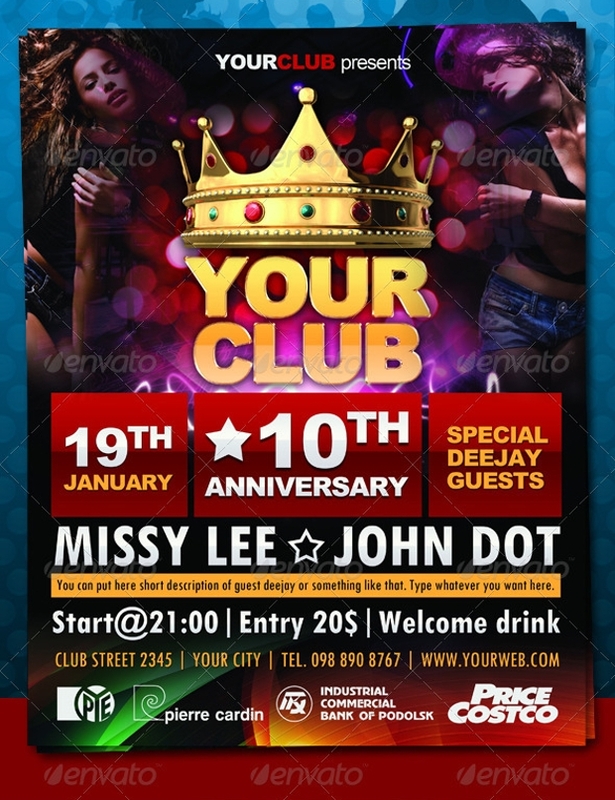 The fact that these designs are editable and customizable implies that you can create the desired flyers quite easily. 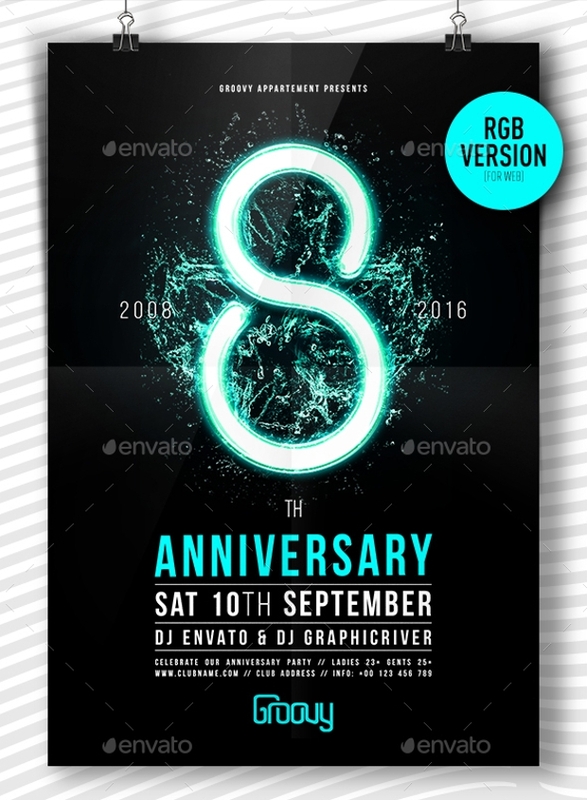 A good anniversary flyer should give an impression of smartly balanced fonts, colours, content, etc. 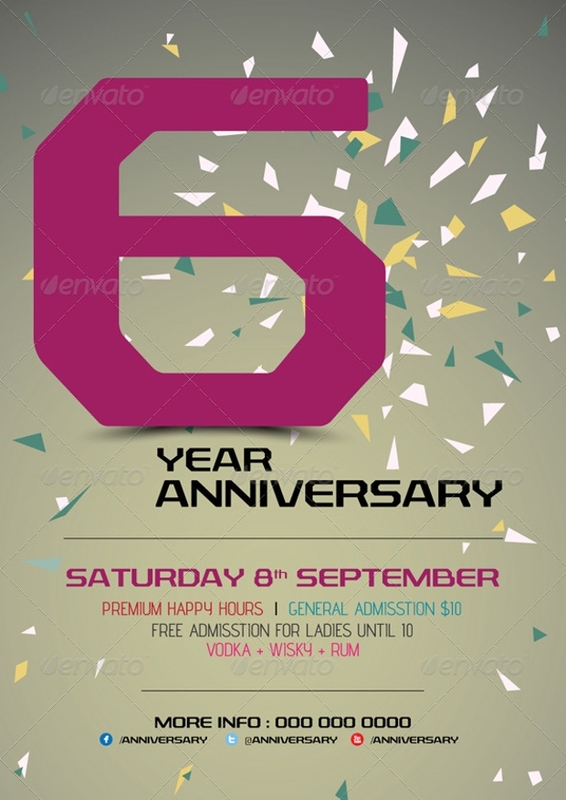 Our collection features assorted designs with fantastic images, illustrations and artwork to enable you find an anniversary flyer that will perfectly meet your needs. 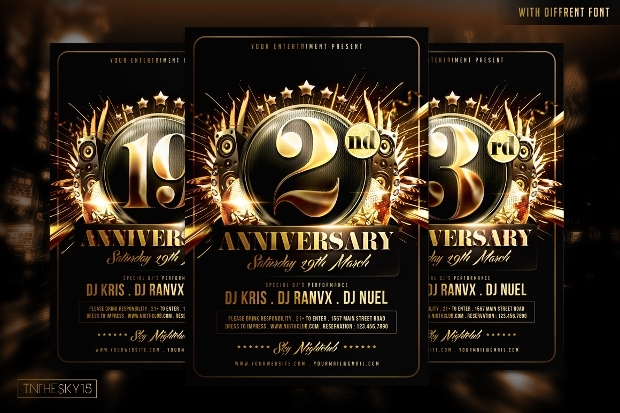 When designing flyers for events, it’s quite common to have designs with floral patterns. 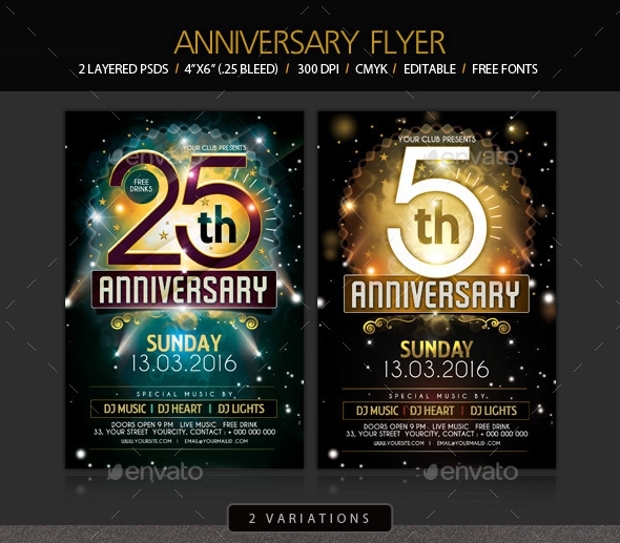 Stylish flyer designs with colourful floral motifs are ideal for events such as wedding. 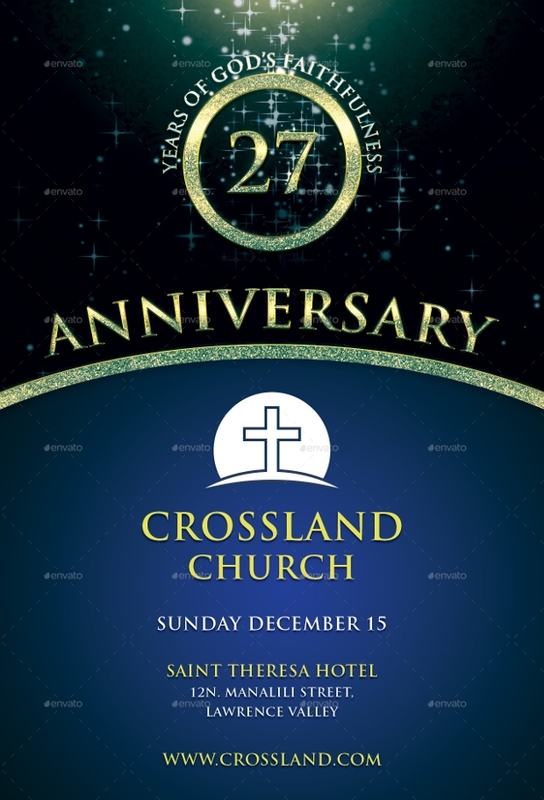 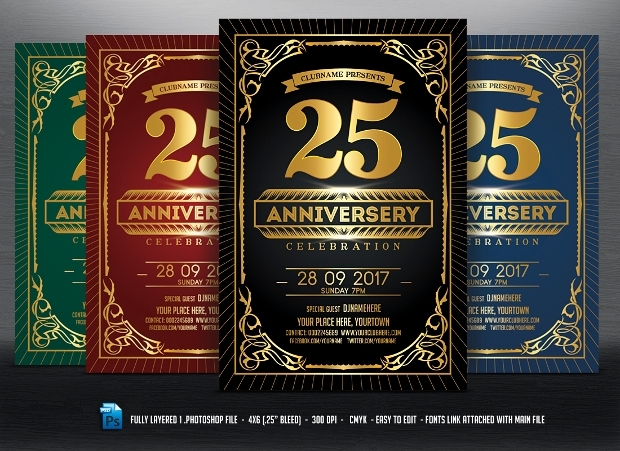 If you’re commemorating the 25th anniversary, then a silvery flyer design would be quite ideal, while a golden design would be perfect for marking a 50 year old event. 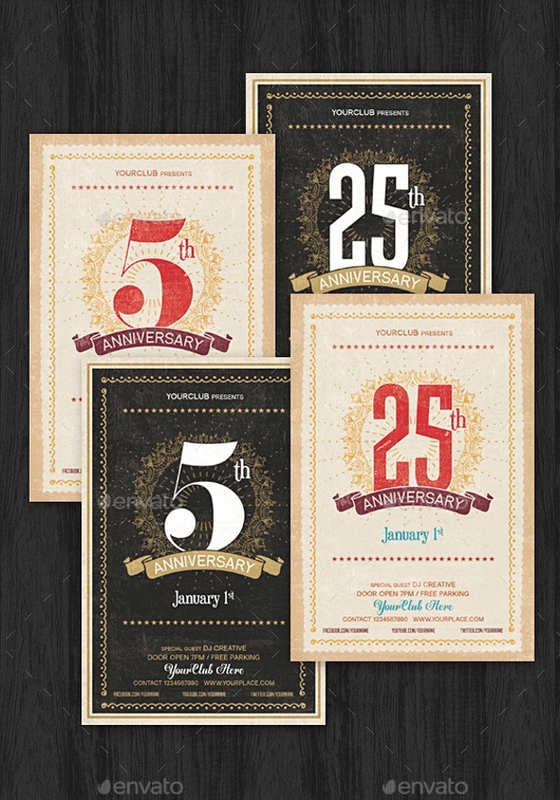 Besides the stylish designs, you can also find PSD to give your vintage styled designs the desired look. 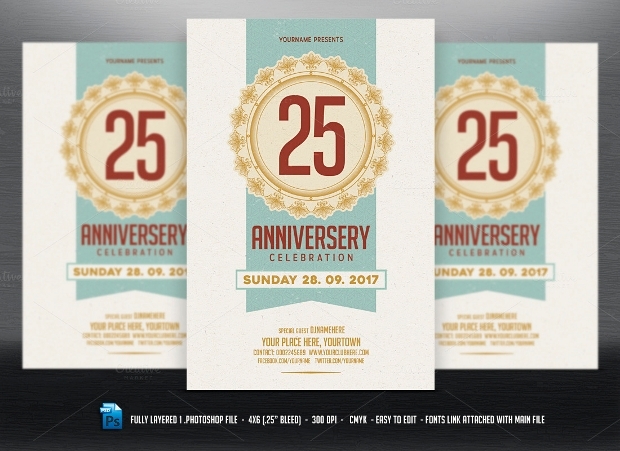 Definitely, you’ll find this collection of flyer designs useful.